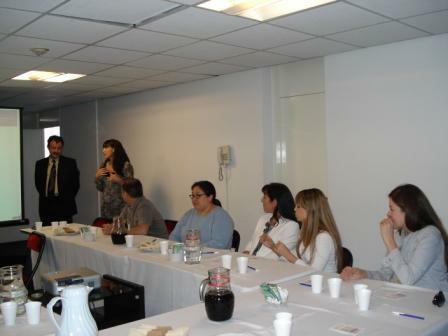 Jorge Boria and Viviana Rubinstein taught the Introduction to CMMI for Services Official Class in Buenos Aires, Argentina. 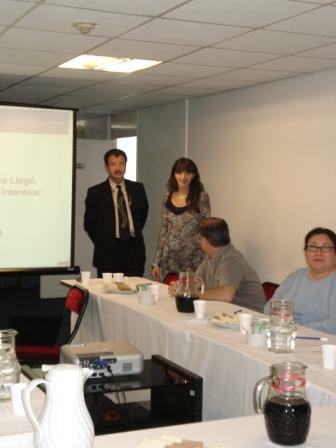 Viviana Rubinstein taught the Introduction to CMMI for Services Official Class in Mexico City. Mexico. Jorge Boria taught the Introduction to CMMI for Services Official Class in Mexico City. Mexico. 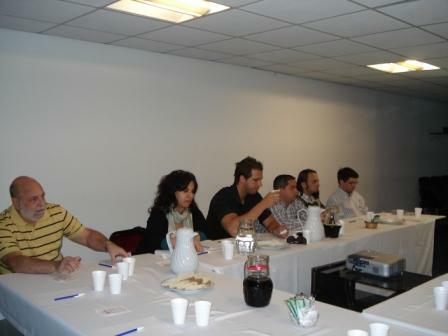 Viviana Rubinstein taught the Development Supplement for CMMI for Services Official Class in Mexico City. Mexico. Jorge Boria taught the Introduction to CMMI® V1.3 for Development Official Class in Mexico City. Mexico. Liveware has started a pilot project to improve emergency services in one of Buenos Aires flagship hospitals. Accompanying the experts in quality for medical processes from IECS, Liveware will provide analysis and consulting based principally on two process areas of the CMMI-SVC: Capacity and Availability Management and Service Continuity. This is intended as a pilot that will drive many other joint ventures with IECS on the medical arena. Liveware’s VP of International Process Improvement was invited to talk on the CMMI-SVC at the CESSI, Camara de Empresas de Software y Servicios Informáticos in Buenos Aires. The new model is beginning to take off south of the Rio Grande, given the number of software organizations that are in maintenance mode and still want to show their true colors. The presentation was well received and the interest continues to grow. An official Introduction to the CMMI for Services is in the planning for Argentina, probably as early as April 2012. Viviana Rubinstein teaches the Introduction to CMMI® V1.3 for Development Official Class in Madrid, Spain.